Trafalgar has wowed us once again by further expanding their 2019 offering with the addition of domestic trips for the first time! 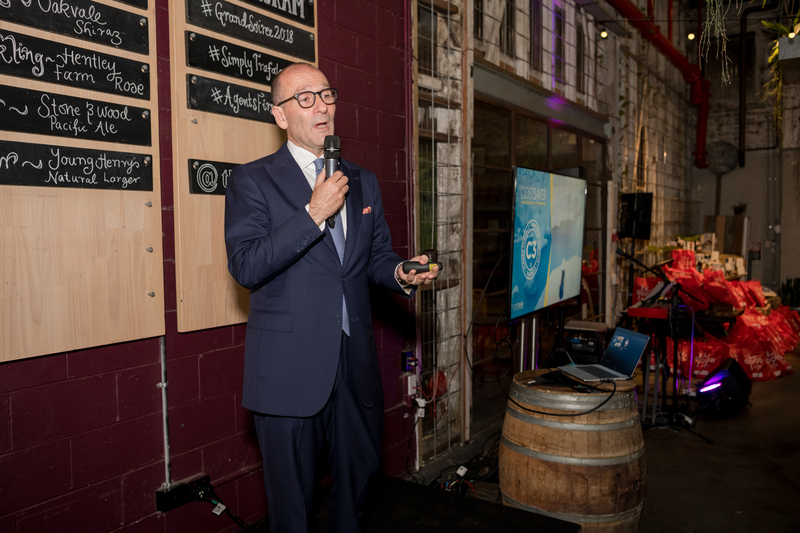 Having recently revealed they will be offering trips to the homeland of the company’s founders, South Africa plus a swathe of exciting trips encompassing all seven continents, the company’s CEO Gavin Tollman made the announcement to agents on Monday night. “You know we already go to Europe & Britain, the USA & Canada, South America and Asia… But we’ve had such a successful year thanks to all of your support,” Tollman said. “And this year have launched our first trip to incredible Antarctica. “And something very close to my heart and where my family’s routes are firmly planted – our dedicated Africa program, which has been 72 years in the making. 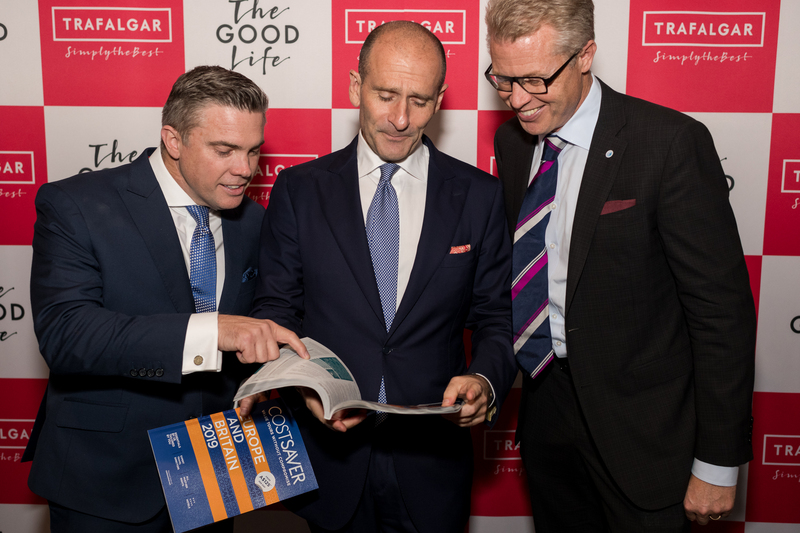 We sat down with Tollman to find out more about Trafalgar’s 2019 offering, and get some exclusive tips for agents. “When we announced it to agents last night there was a spontaneous round of applause,” he told Travel Weekly. “That’s because sitting in that room are the key agents who have been vital to Trafalgar’s growth and our success. “These are the agents who have listened and have taken action to promote these experiences and with that, some of them are enjoying some of the greatest success they have ever had. 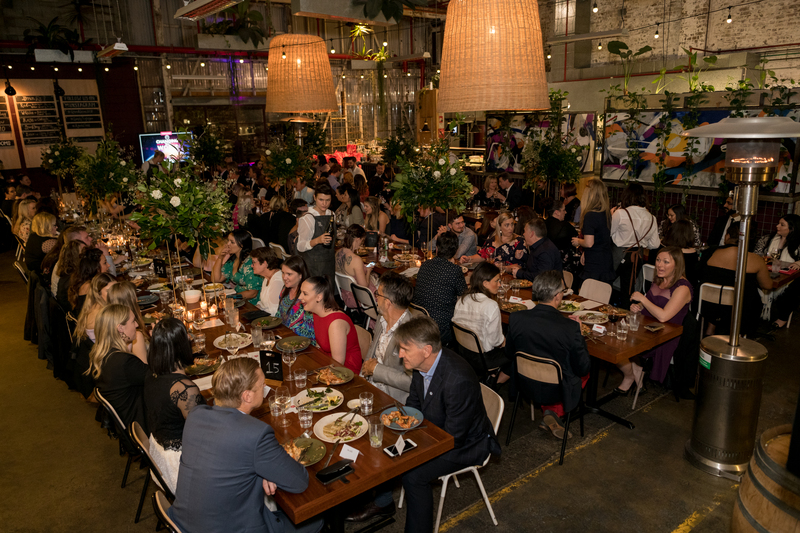 The new trips promise to take travellers to the Australian icons we all know and love but also connect them with locals who are proud to welcome them into their homes, share their cultures, and tell their tales. From outback adventures to exploring Tasmania’s parks and nature, Queensland’s rainforests, Melbourne’s alleyways or eating your way through South Australia, Trafalgar’s domestic offering is sure to have something for every type of traveller. “Not only are we agent first, but we also believe extremely robustly in listening to our guests,” Tollman told us. “I jump on a few trips each year and as far as destinations are concerned, the two most requested places are without a doubt South Africa and Australia. Tollman said he has two key trends he wants to share with agents. “One is I’m unbelievably excited to see the energy and strength in demands for people to travel within Australia,” he said. “Secondarily I’ve been excited to see the demand and desire for people in 2019. The ‘it’ destination certainly appears to be Europe again. “For customers wanting to travel in season, we are not going to be able to increase capacity. So book early. “Secondarily, we want agents to join Trafalgar and help us make a difference in ensuring your clients travel throughout the year, not just in peak season. “We want to encourage agents not to just do things in a linear way, and to show their expertise,” he concluded.